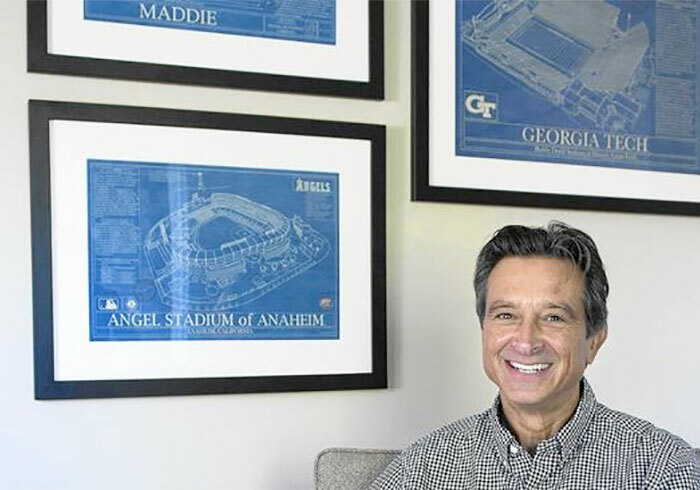 Read more about Stadium Blueprint Company founder Robert Redding. Besides being a professional artist and graphic designer, Robert is a longtime sports fan. 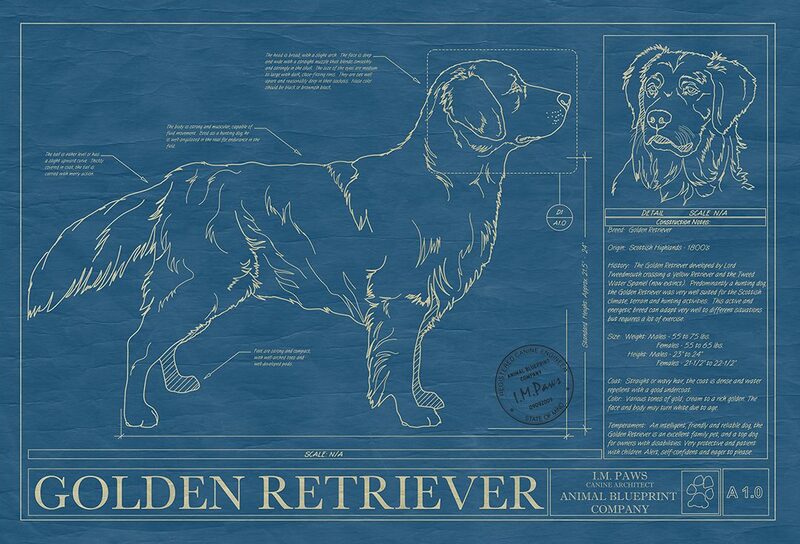 Check out our other Blueprint website featuring blueprints and drawings of Dog, Cat and Horse breeds. COPYRIGHT © 2019 STADIUM BLUEPRINT COMPANY. All Right Reserved.